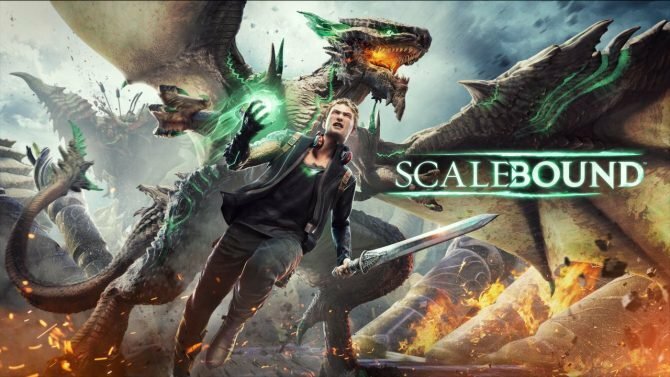 Scalebound's Director Hideki Kamiya provided a comment on the cancellation of the game, promising to work hard never to let his fans down again, an denying rumors alleging that he had to take a break due to health issues. Following PlatinumGames’ official statement on Scalebound’s cancellation, Hideki Kamiya, who was at the helm of the game as Director, also took to Twitter to provide his own take on the issue. 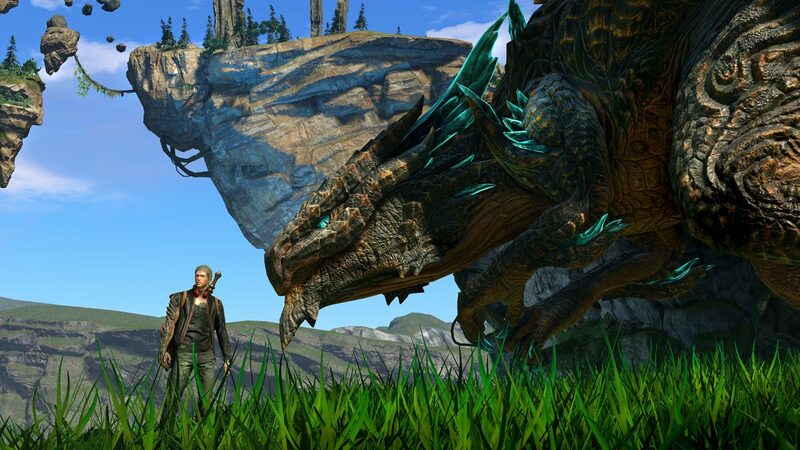 As you may have already heard, Scalebound has unfortunately been canceled. I'm very sorry to everyone who was looking forward to this game. Sorry to bring you such bad news at the start of the year. All I can do for you is to promise to keep delivering fun games. I'll work extra hard to never have to let you down like this again, so I hope you will keep watching over us in the future too. Luckily, Kamiya-san also denied rumors that alleged that he was forced to take a break due to health issues. And…I took time off for my mental health? …Me!? 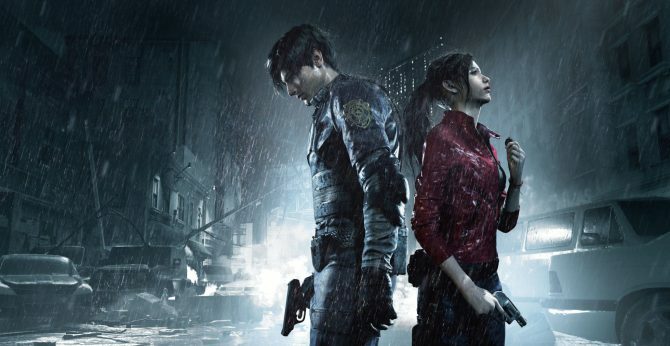 Incodentally, Creative Producer Jean Pierre Kellams also commented, briefly, simply retweeting Kamiya-san’s posts and mentioning that the Director spoke on his behalf as well. At the moment we don’t know what Kamiya-san will work on next, since as far as we know, he is not involved in any of PlatinumGames projects that have already been announced. As usual, we’ll have to wait and see.